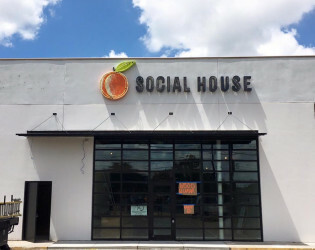 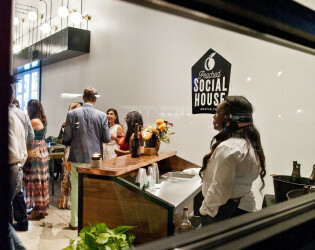 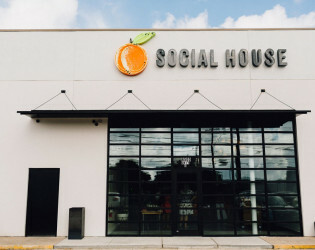 It is Social House’s mission to be a community beacon, to host a variety of events centered around food, music, and culture. 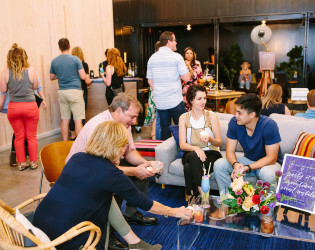 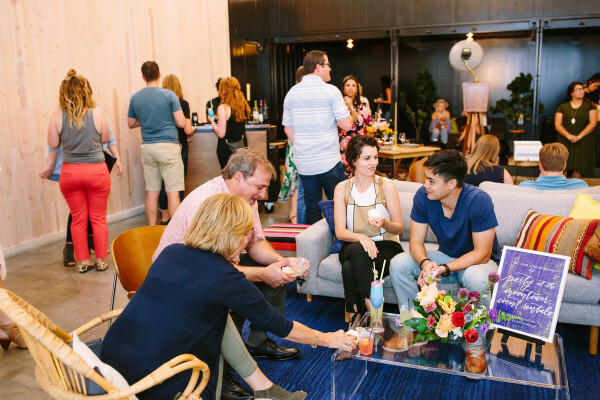 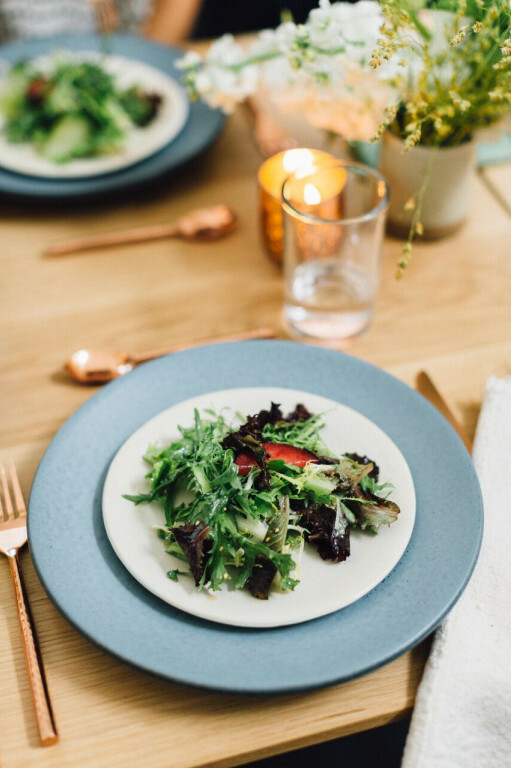 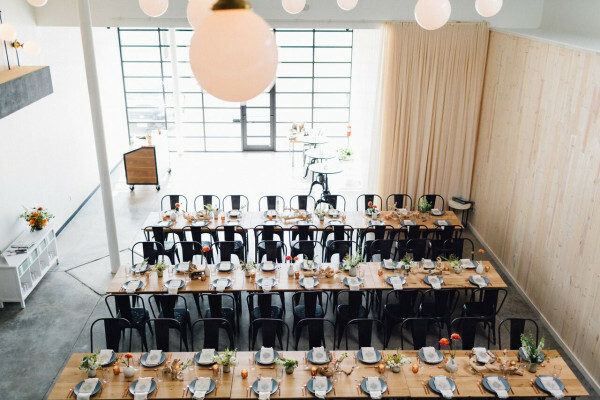 The modern space was designed by architect Kevin Stewart, and offers a variety of amenities including a commercial kitchen, 130 inch drop down projection screen, BassBoss speakers, bridal suite, and much more. The modern space was designed by architect Kevin Stewart, and offers a variety of amenities including a commercial kitchen, 130 inch drop down projection screen, BassBoss speakers, bridal suite, and much more. 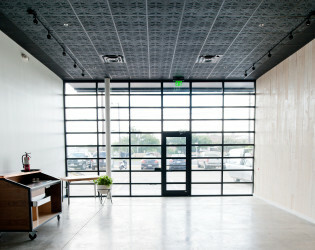 The venue includes modern, urban design with clean lines and fabricated shipping containers used within the space. 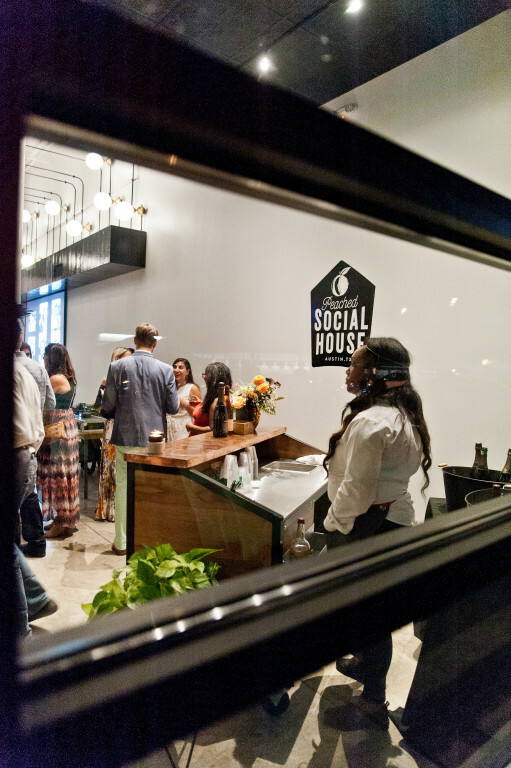 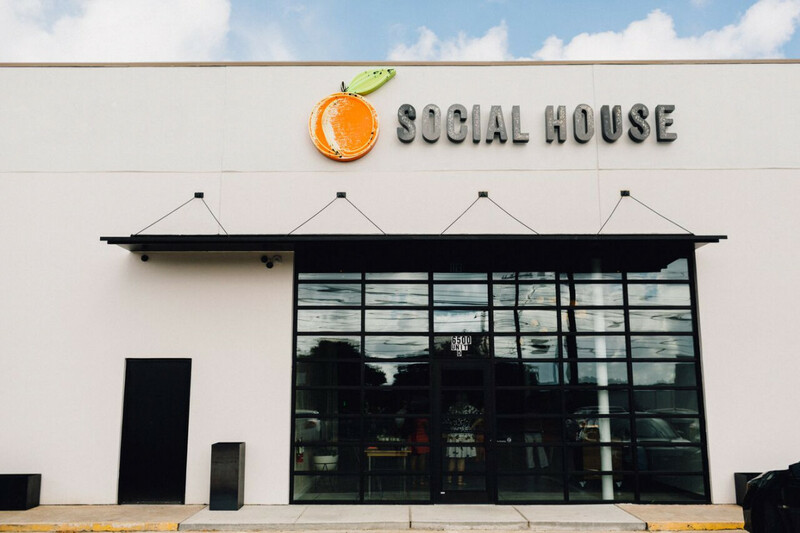 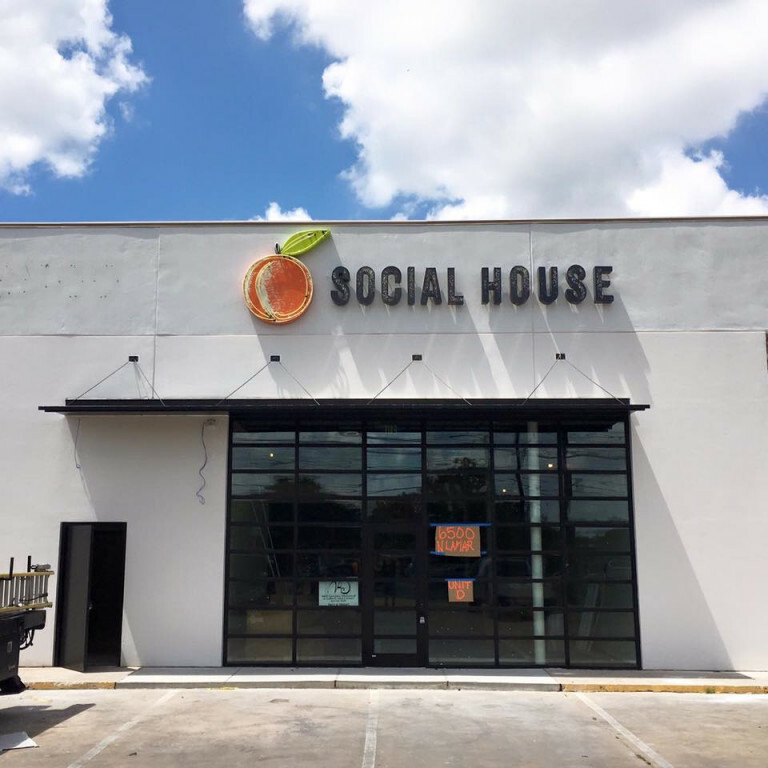 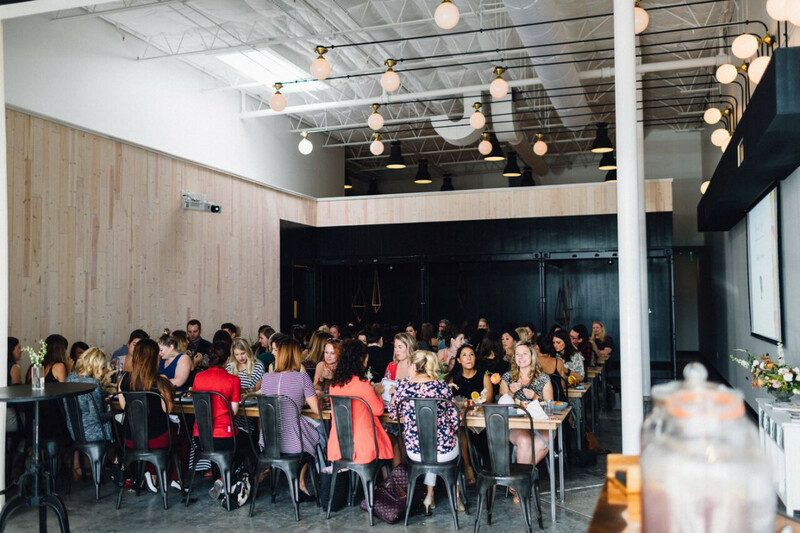 It is Social House’s mission to be a community beacon, and to host a variety of events centered around food, music, and culture. 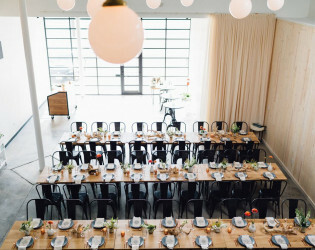 There is a $250 venue cleaning fee for all events as well as a $500 refundable security deposit due upon contract. 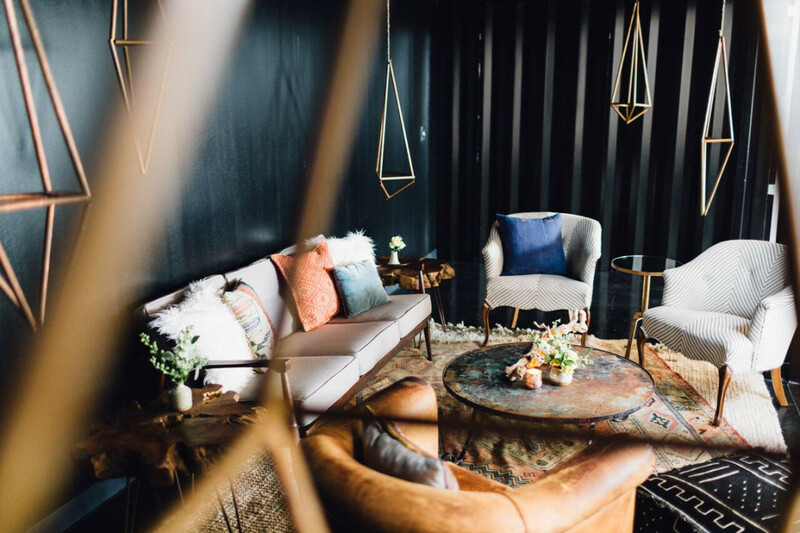 A private bridal suite is available onsite. The lighting that comes through the floor to ceiling front windows creates the perfect spot for pre-event photos. 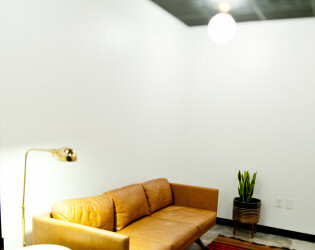 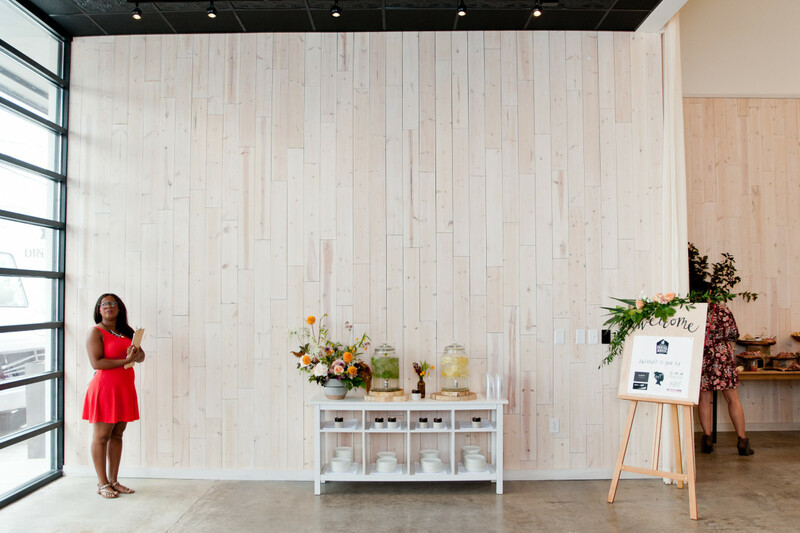 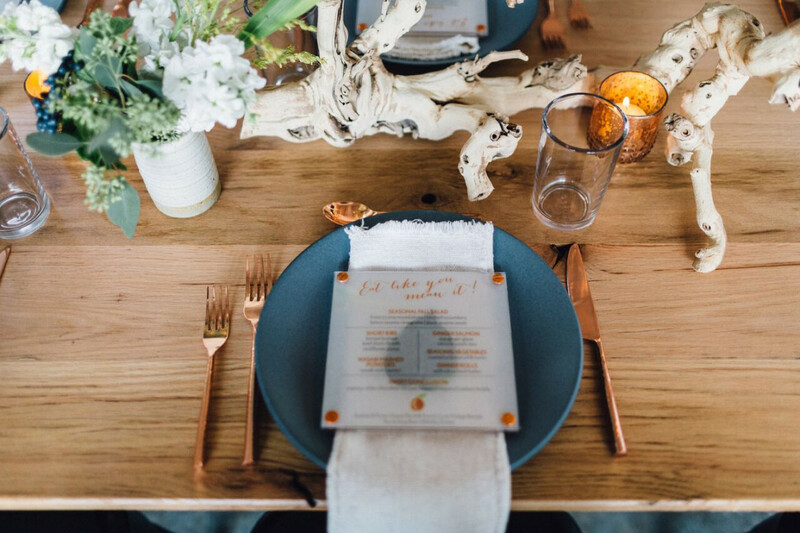 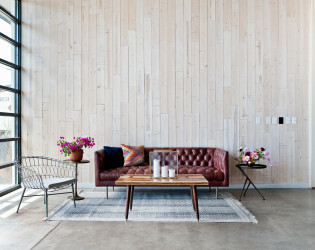 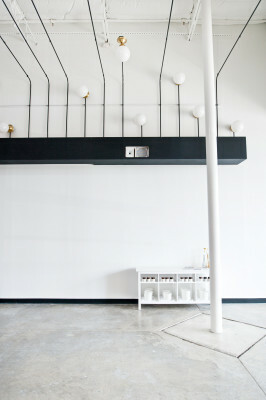 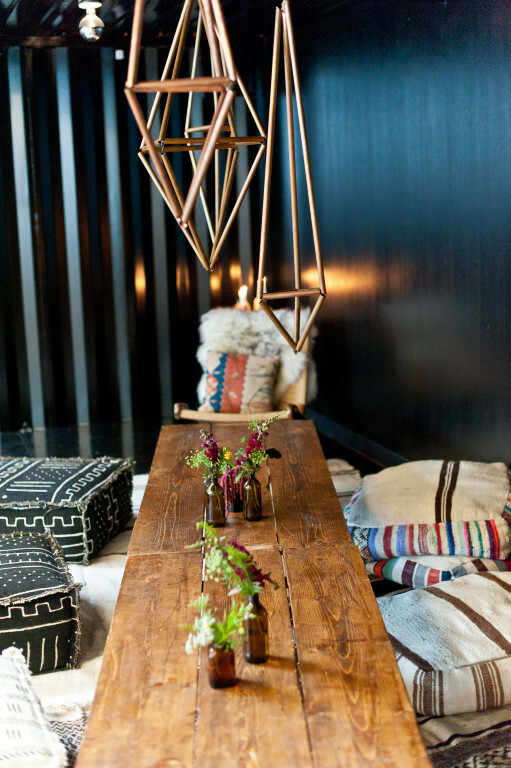 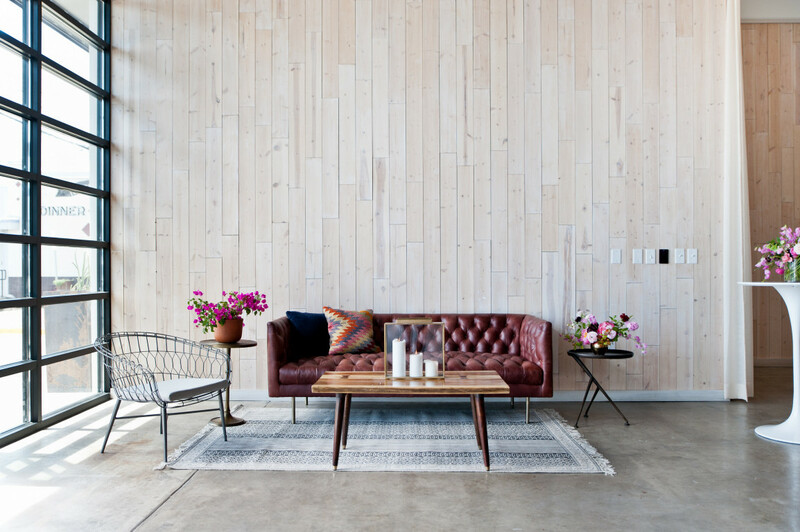 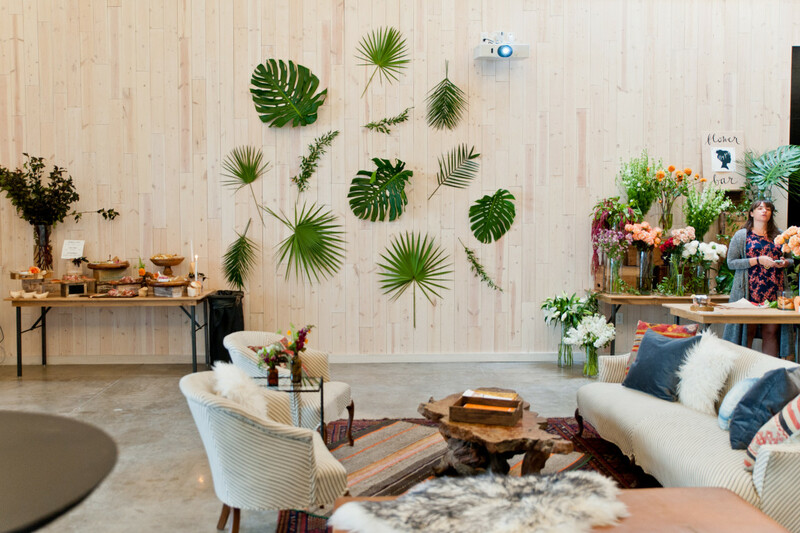 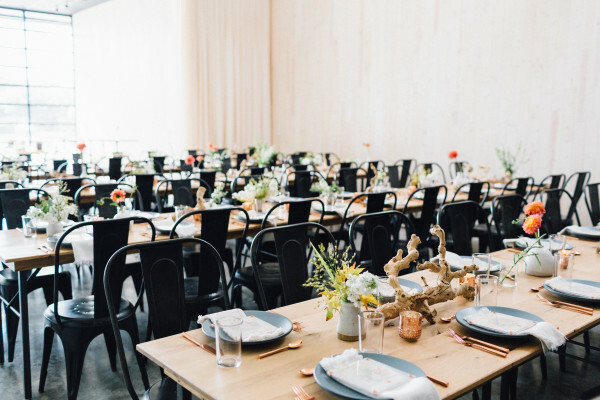 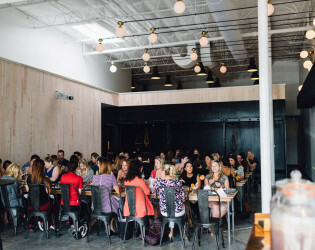 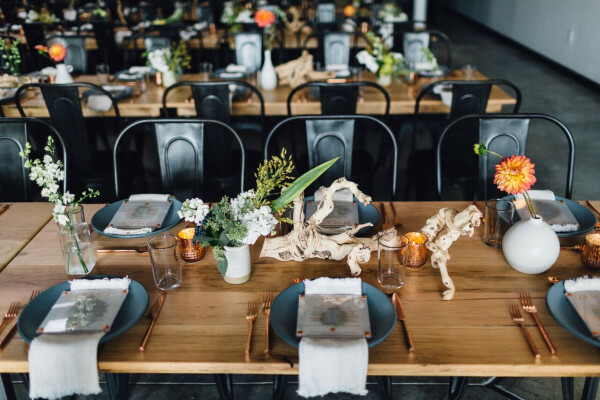 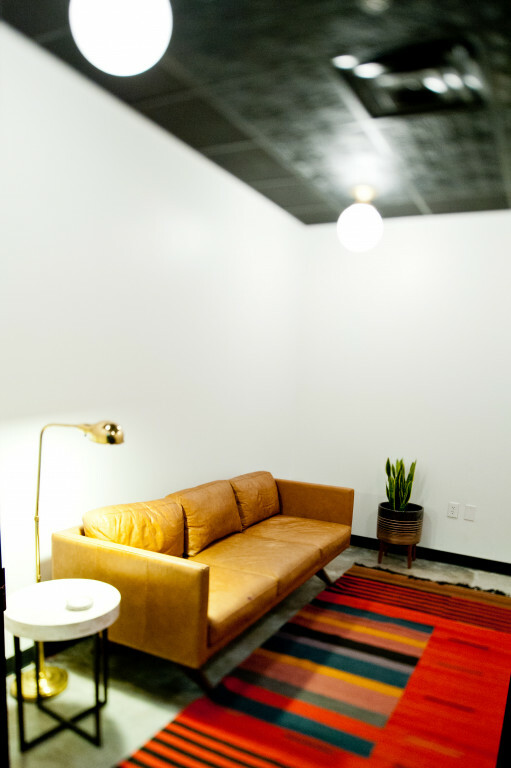 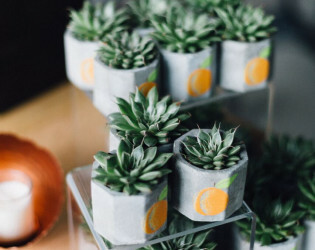 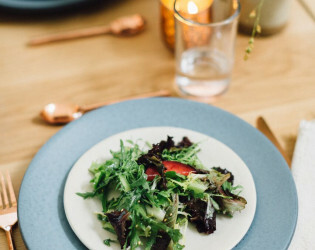 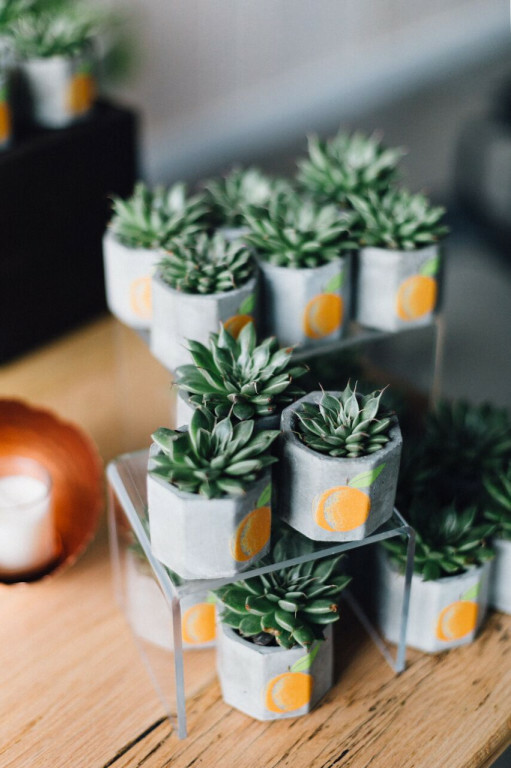 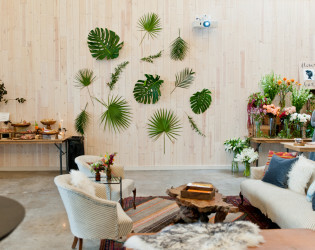 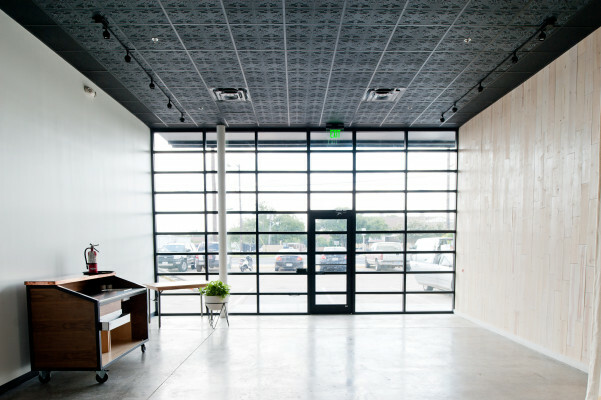 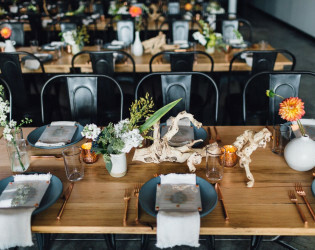 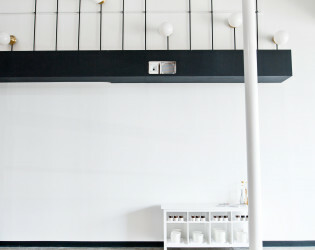 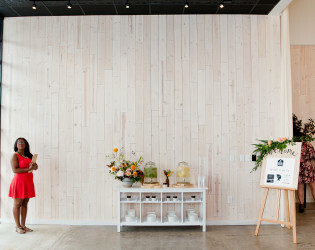 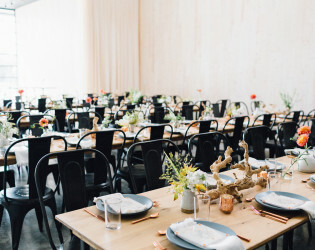 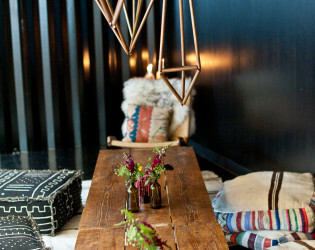 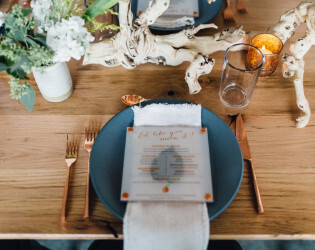 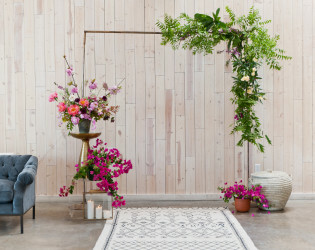 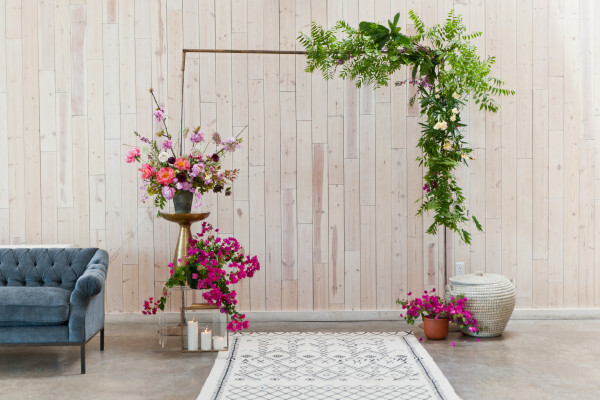 This modern Marfa-inspired venue offers clean lines with an elegant urban design. 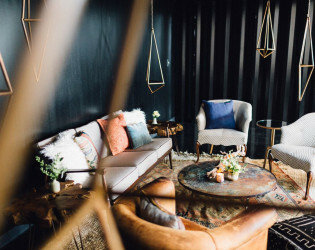 Three fabricated shipping containers draw your eye to the center of the venue as you walk in and create a perfect spot for a head table, DJ, or other items you would like to showcase. 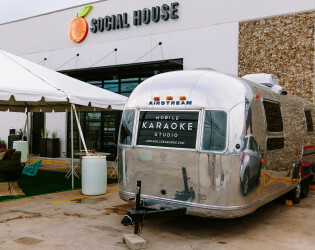 We offer onsite catering from our sister company, The Peached Tortilla, known for it's Southern comfort food with an Asian flare. 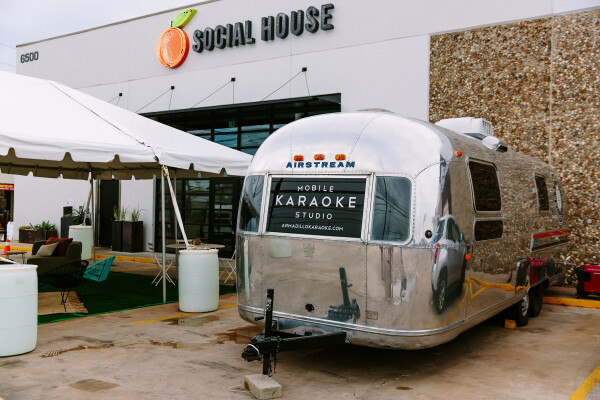 Choose one of our tasty bar packages served from our rustic/modern portable bar with a copper bar top.